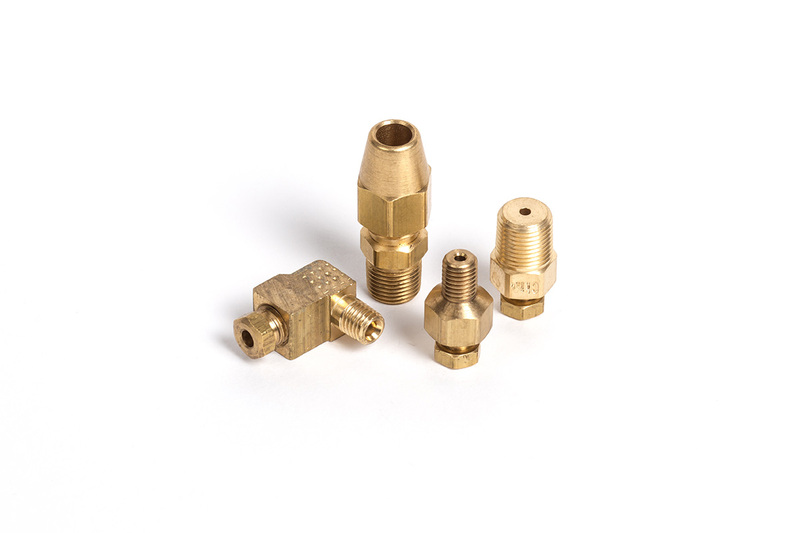 We sell 2 and 3 piece compression fittings in steel, brass and stainless steel. 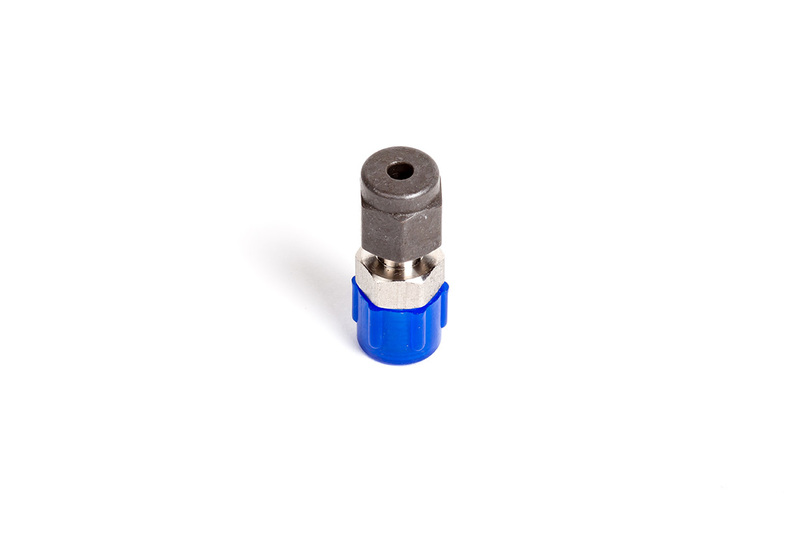 We also sell metric compression fittings upon request. We have many more compression fittings available. Please call for our price list.